Delivering projects after the deadlines, not having coordination amongst the project team members, unable to reach customer expectations...and so on. All these problems are encountered when you don't have a proper project management system. For every industry, it is essential to maintain an effective project management process in order to reach the defined goals. How successful is your project going to be, all depends on how efficient is your project management team. Having an effective and systematic project management team indicates successful project deliveries and happy customers. In other words, you must consider some necessary elements to receive effective results through project management. So, let's explore the key areas where we can make improvements to make our projects successful. Solid foundation: Before you begin a project, the first thing to consider is to lay a solid foundation. Which means you must identify the clients and stakeholders and further understand the requirements and customer expectations towards a project. Moreover, you must build a proper strategy and define the objectives clearly and better understanding amongst the project team. Project management resources: Identifying the project requirements is the most important part while delivering a successful project to your client. Once you have prepared a solid strategy, the next step would be to implement it with an effective project team. 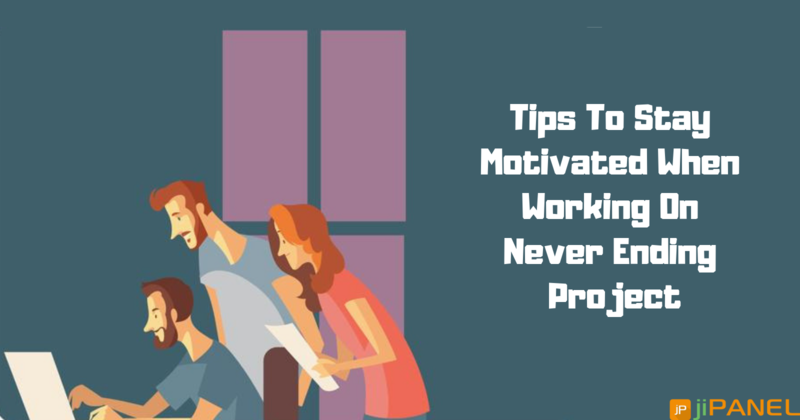 Further make sure that all the team members are clear with the skills, talents, and requirements involved in their project. Project Manager: Having a well-experienced, trained, and a qualified project manager plays a key role while working on a project. 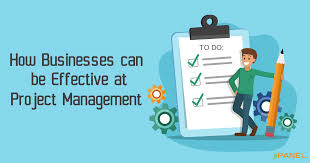 You must hire a project manager who has a deep knowledge to manage projects and the team, explores every possible way to make a project successful, and assigns the tasks to the right team members in order to attain desired outputs. Project management tools: Implementing a project management software like jiPanel is another smart step which you can use to make your project management easy and accurate than ever before. Many of the project management tools and software are available and you can get the right one as per your business requirements and other parameters. Milestones: Identifying and defining the milestones for projects is essential to building a project efficiently. For this, you need to provide the complete life cycle of the project including initiation, planning, execution, and closure too. This helps you to perform real evaluation test at the ends of every phase and module of a project. 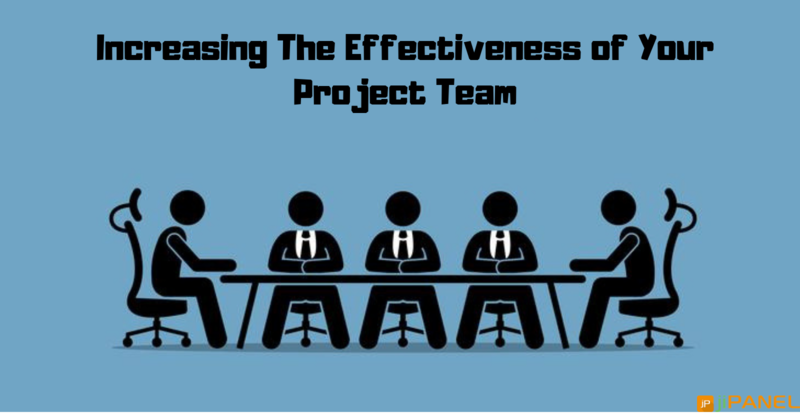 Effective communication: Having a proper discussion and communication amongst the stakeholders, client, and the complete project team is a must will help you work on a project with full effectivity and accuracy. So, you must ensure that effective communication is carried out between all the members of a project. Risk management: Risk management is another necessary step if you wish to stay away from risks and losses. You must have open communication with your team members and analyze the past risks and issues you encountered in the earlier projects. This helps you get a clear idea and plan accordingly for future projects. Making a thorough analysis in advance lets you stay away from the failures and losses accompanied in a project. 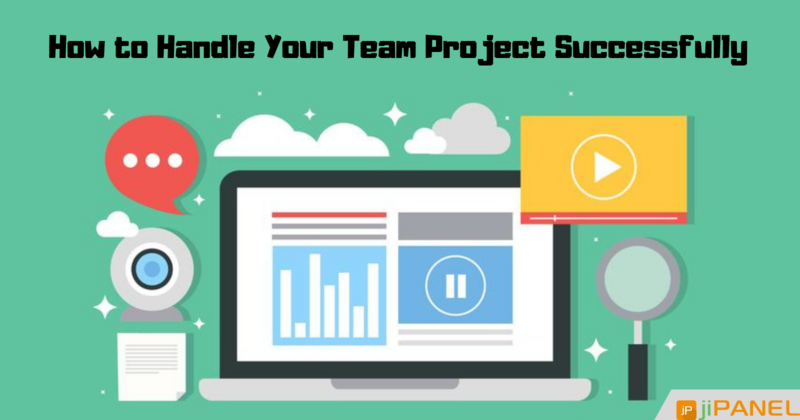 In fact, you can use project management software to streamline your project management process and manage projects like a pro. Have any questions and want to discuss your requirements? Connect with us and get assistance from our experts!